What a busy week for Ariana Grande! From clapping back at the Grammy’s to dropping her album thank u, next, she continues to prove that she is queen. Her fifth studio album shows a bit of a change in the singer’s demeanor, as she transitions from cute and poppy to more mature and soulful. She began her career on bops, and while this album certainly has bops, the tracks as a whole carry much more depth compared to her past releases. 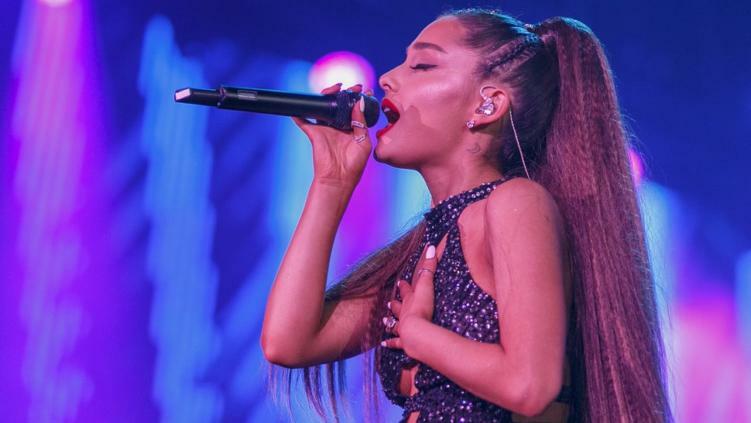 The singles that she released prior, “thank u, next” and “7 Rings” garnered massive hype behind the album release. As for the Grammy’s, she gave a big ol’ thank u, next to them after they told her she couldn’t play “7 Rings.” Later, in an interview, Grammy’s head honcho Ken explained all was well between him and Ariana. Ariana had other things to say. Featured image by Rich Polk/Getty Images Entertainment/Getty Images.